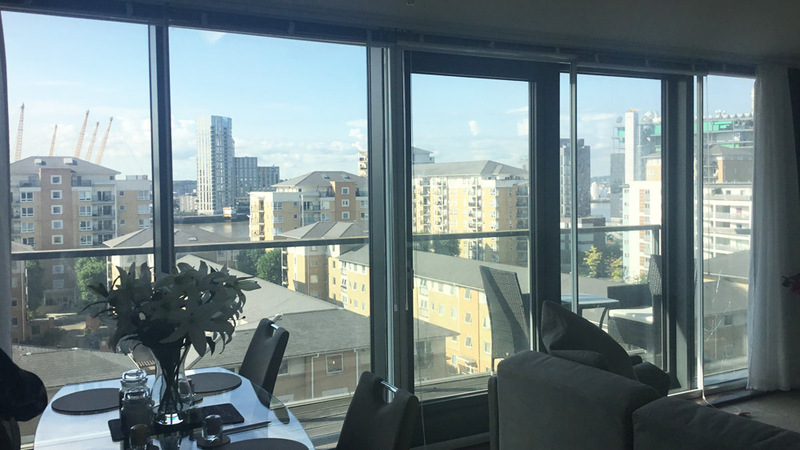 Our Acoustic Glazing is a great solution for buildings, especially with constraints, such as listed buildings or Protected Buildings, Based in North London we supply and install secondary glazing throughout London and UK wide. Acoustic glass considerably reduces outside noise, especially near noisy areas such as motorways, main roads and airports. Acoustic glazing is also ideal to reduce noise attributed from rain on roof windows and skylights. It can be used for interior sound reduction needs, such as making offices private with sound proofed partitions partitions. All our Acoustic Glazing is bespoke made double glazing which will suit your windows and like all of our products, they are manufactured to a high standard and fitted by only the best installers/engineers. Acoustic Glazing is available 4, 6 & 6.4mm thickness glass or with close alternatives if required. Currently able to offer these finishes: Silver Anodised, White powder coated, Van Dyke Brown Powder Coated. More information in our Technical Information page, See below.